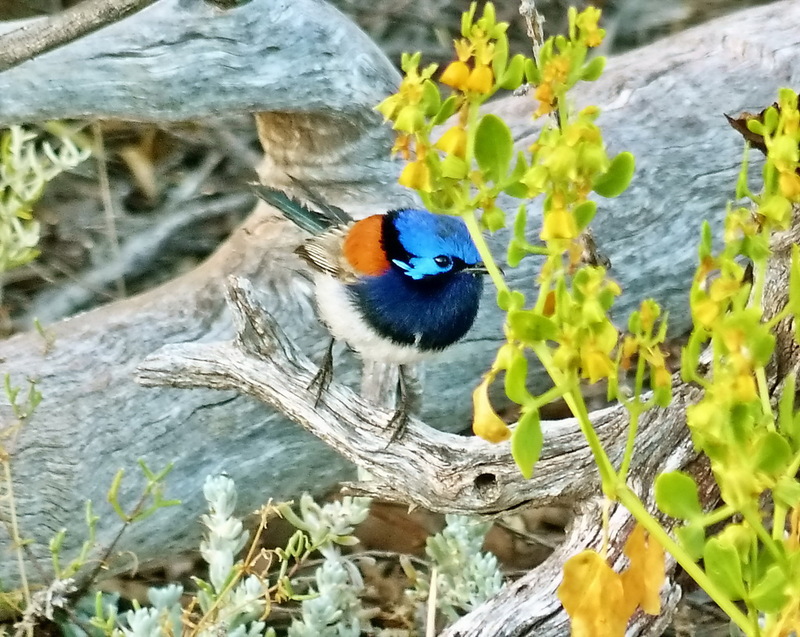 Due to geographic isolation and diverse habitats, the southwest of the state of Western Australia boasts several endemic species and subspecies. 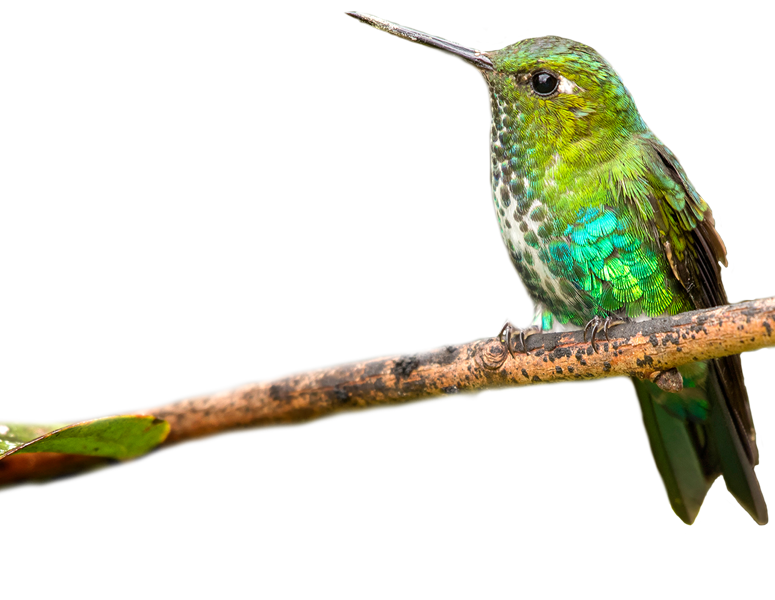 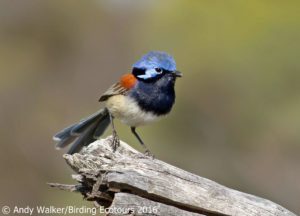 This nine-day tour will focus on finding as many of these endemics as possible as well as enjoying a wide range of other interesting flora and fauna. 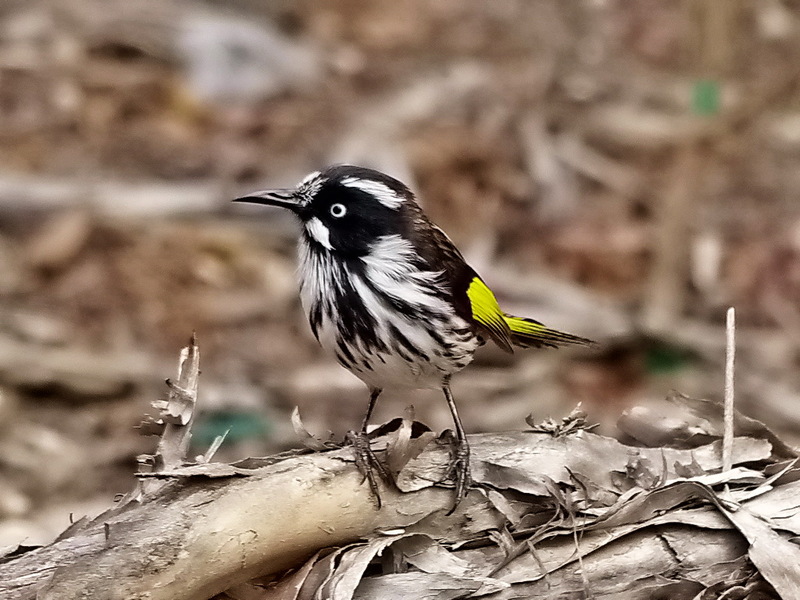 Endemic species that we will be focusing our attention on during the tour include Carnaby’s (Short-billed) and Baudin’s (Long-billed) Black Cockatoos, Western Corella, Red-capped Parrot, Western Rosella, Noisy Scrubbird, Western Bristlebird, Red-winged Fairywren, Western Fieldwren, Western Thornbill, Western Wattlebird, Western Spinebill, Gilbert’s (formerly known as Western White-naped or Swan River) Honeyeater, White-breasted Robin, Western Whistler, and Red-eared Firetail. 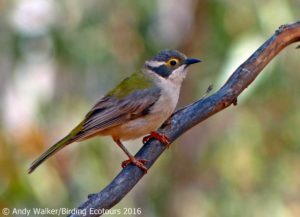 Other species that just about get out of Western Australia and are near-endemics to the state (and still Australian endemics) also form targets of the trip; they include Western Yellow Robin, Rufous Treecreeper, Blue-breasted Fairywren, and Western Whipbird. 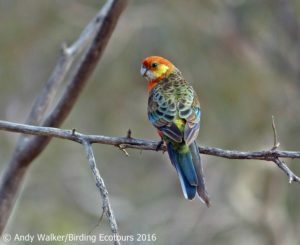 Due to recent fires in its previous stronghold, the likelihood of finding Western Ground Parrot is unfortunately very low, as this species, with a tiny remaining population, is pushed nearer to the brink of extinction. 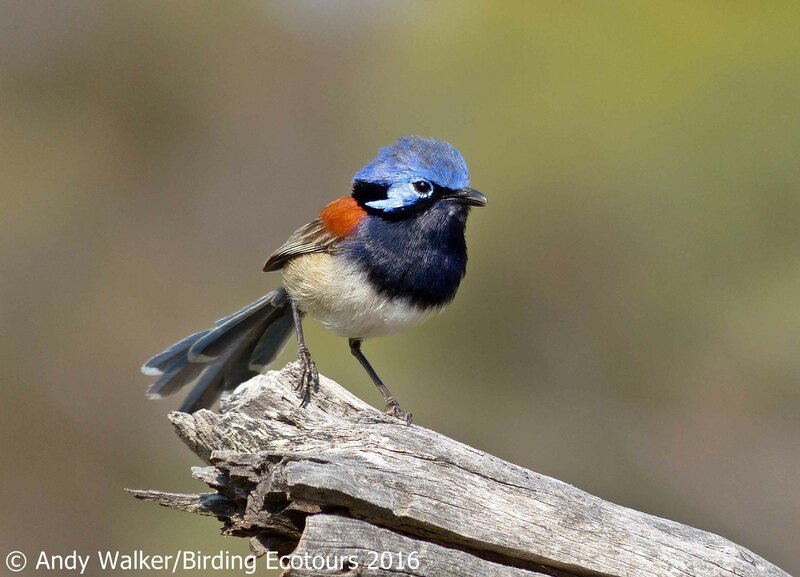 Further species we will also be looking for include the Australian endemics Malleefowl, Square-tailed Kite, Banded Stilt, Hooded Dotterel, Rock Parrot, Elegant Parrot, Purple-crowned Lorikeet, Splendid Fairywren, and Fairy Tern. 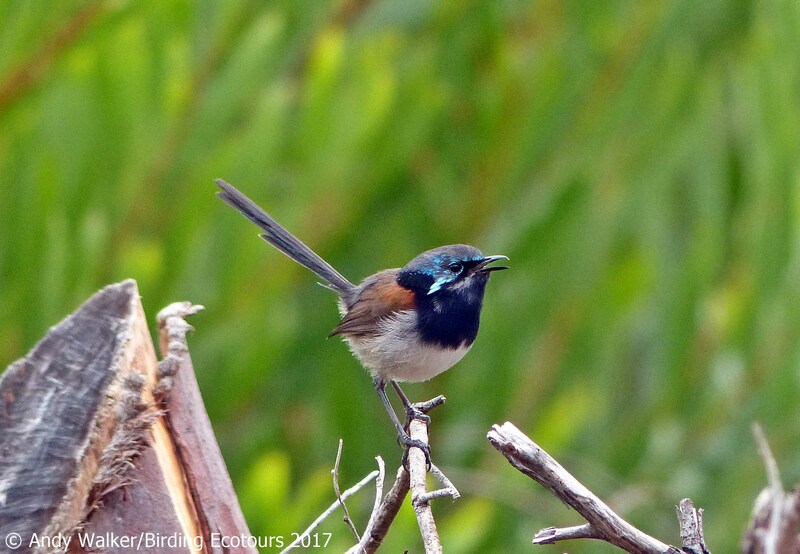 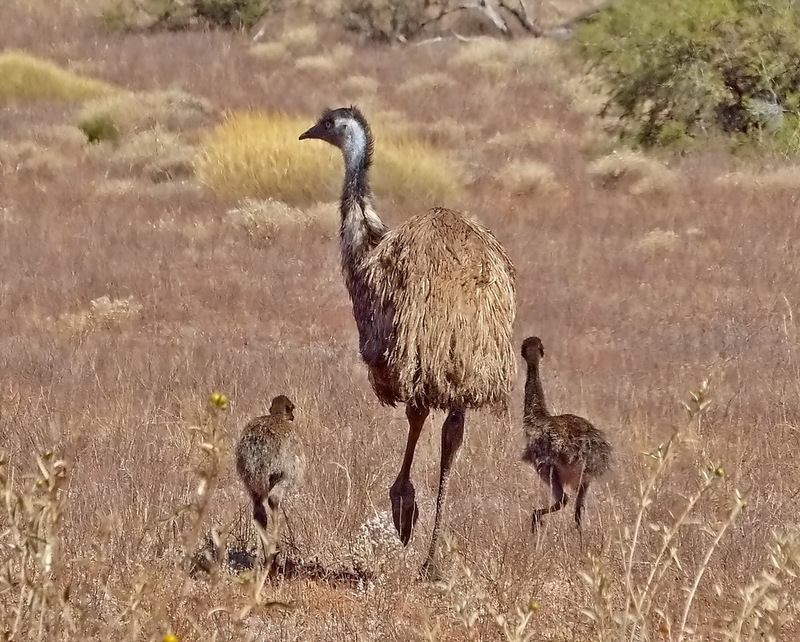 The isolation of southwestern Australia has led to a high degree of endemism also at the subspecies level, and we will try to see as many of these as possible. 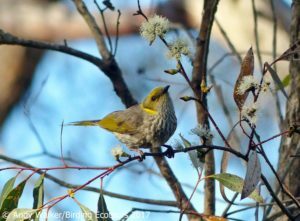 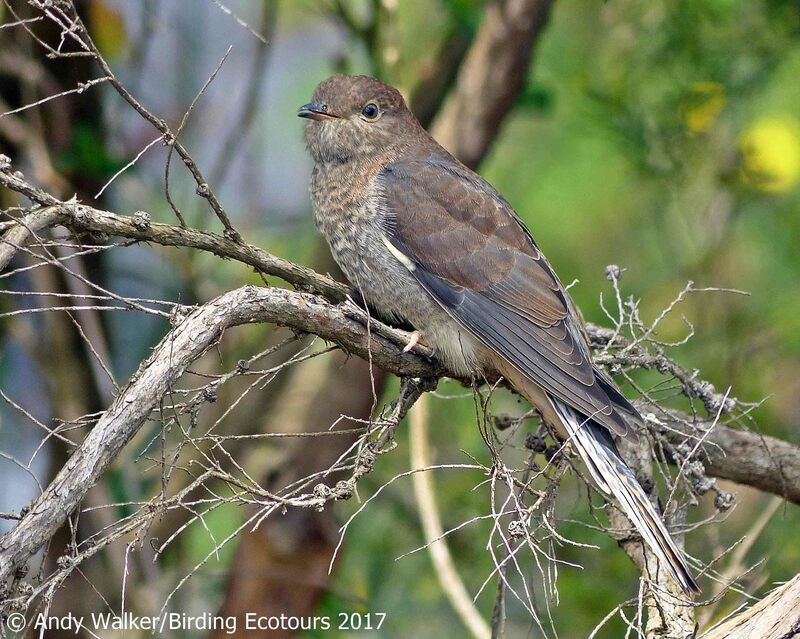 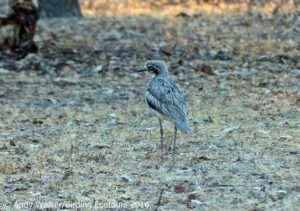 This tour will prove interesting for those participants who have been birding on the Australian East Coast and/or in Tasmania and are interested in the possibility of some potential future armchair ticks! For those wishing to explore Australia further, this tour can be combined with our set of tours preceding this one: Australia: from the Outback to the Wet Tropics 2019 (6 – 22 November 2019), Australia: Tasmania and the Orange-bellied Parrot 2019 (23 – 28 November 2019), and Australia: Top End Birding 2019 (29 November – 7 December 2019), so that all four Australia tours could be combined. We can also arrange other extensions (e.g., sightseeing trips to Sydney, Uluru, etc., and pelagic trips). 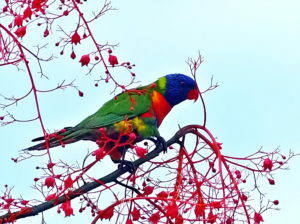 Arrival in Perth should be during the middle of the day. 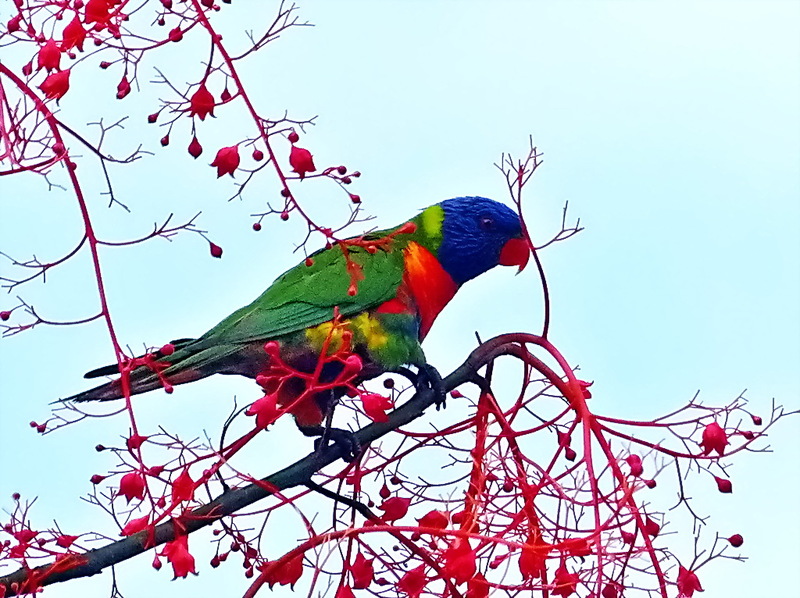 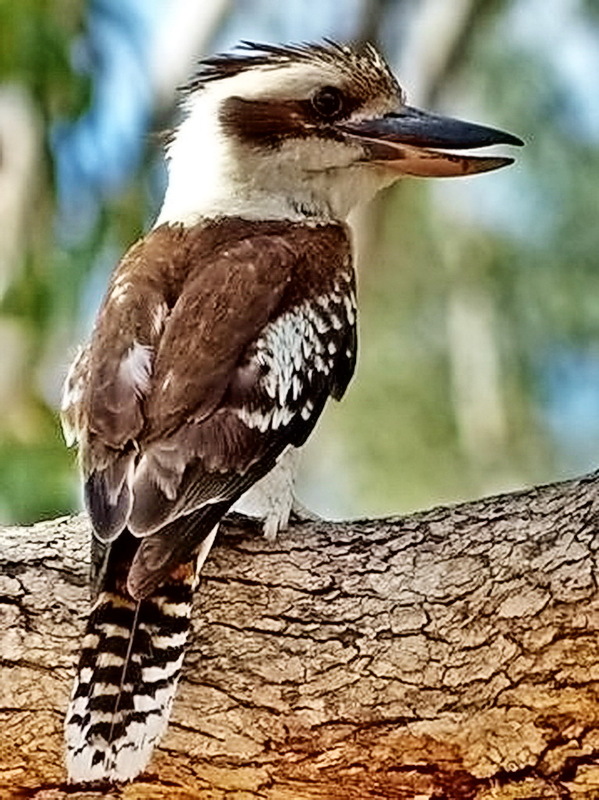 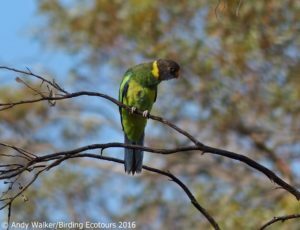 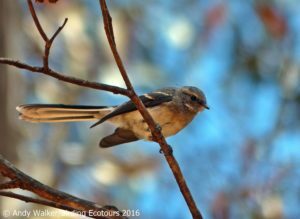 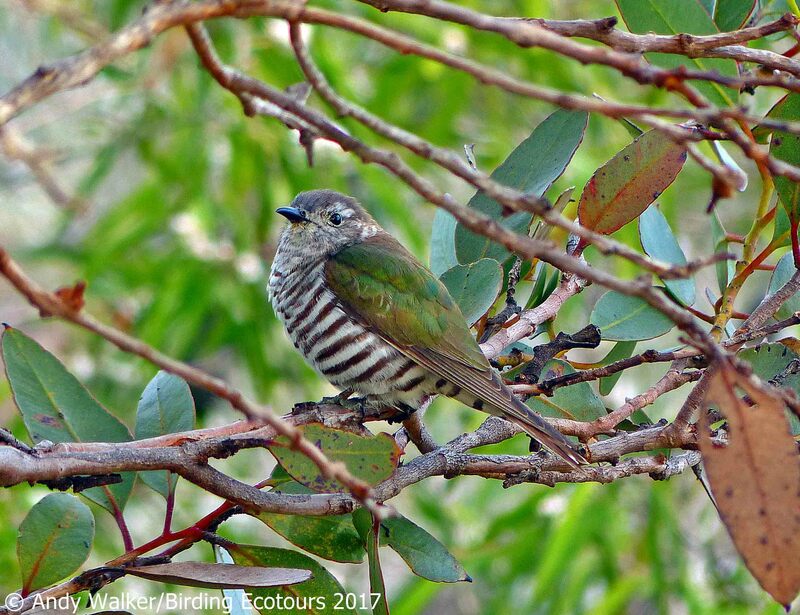 We spend the afternoon birding around Perth, including near to our hotel adjacent to the famous grounds of Kings Park and Botanic Garden within the city. 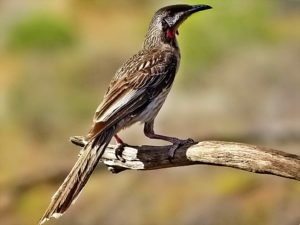 If we have time we will take a walk into the park, where we will hope to connect with the first of the southwestern endemics, Western Spinebill and Western Wattlebird, as well as the more widespread White-cheeked, New Holland, and Singing Honeyeaters and the huge and ever-vocal Red Wattlebird. Carnaby’s Black Cockatoo could be present, feeding in the pine trees, and we will likely find Little Corella, Australian Ringneck, the introduced Laughing Dove (from Africa/India), Rainbow Lorikeet, and Laughing Kookaburra (from eastern Australia). 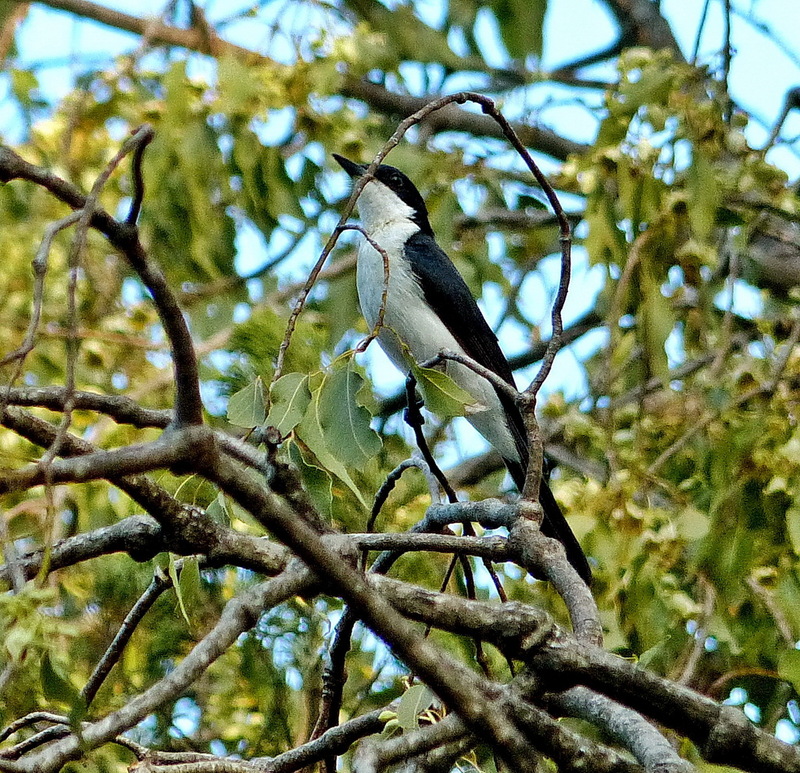 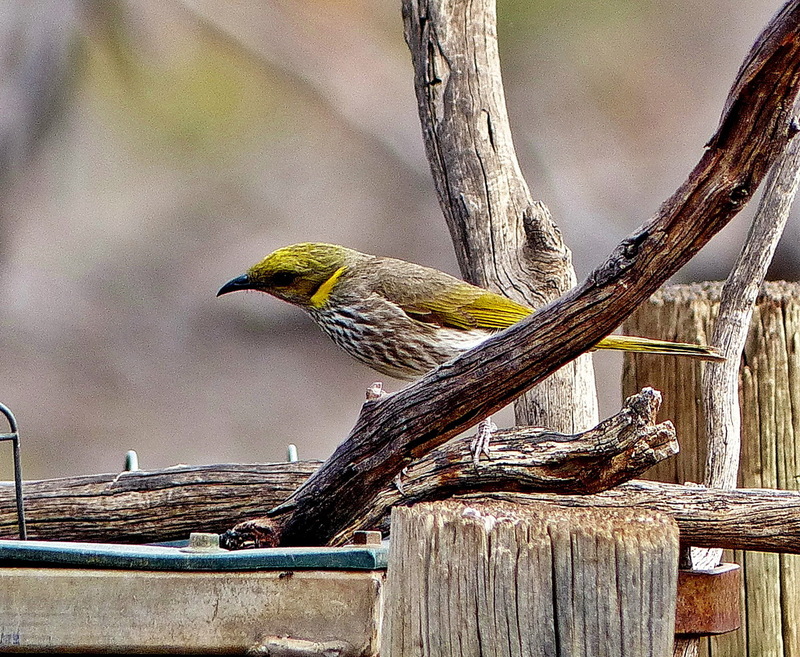 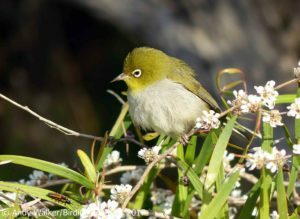 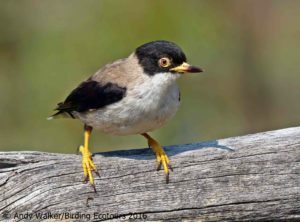 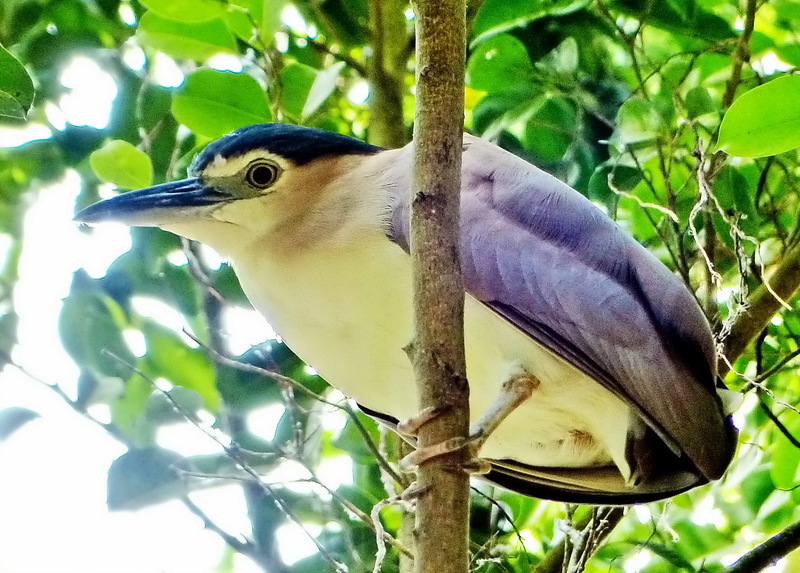 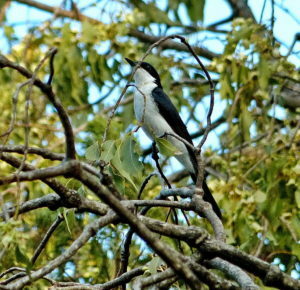 Passerines here may include Australia’s smallest bird, the tiny Weebill, Australian Reed Warbler, and Little Grassbird, and waterbirds may include the beautiful Nankeen Night Heron and the stately Black Swan. 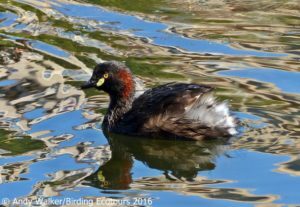 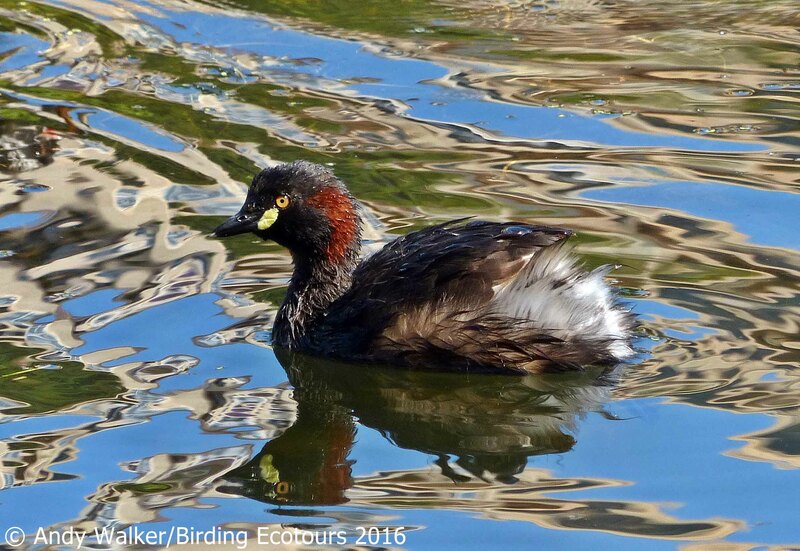 We spend the early morning birding around Perth, seeing some of the above species and others. 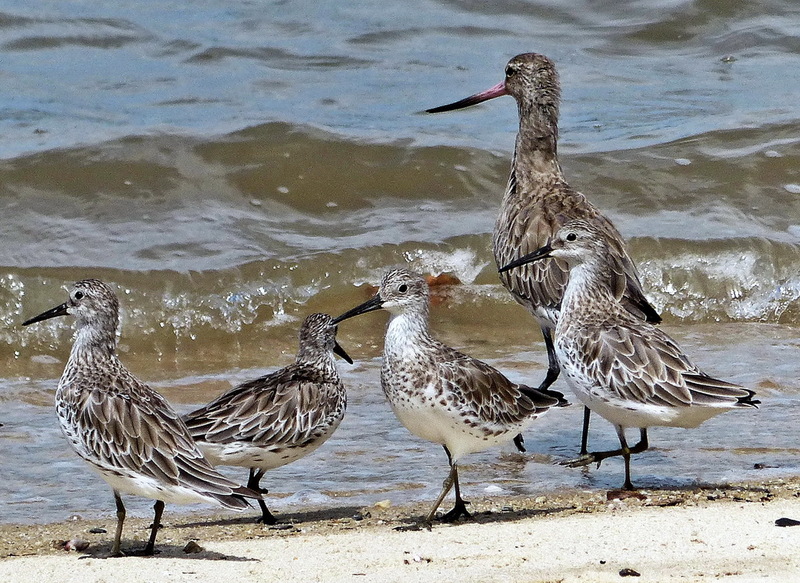 If tidal conditions allow we may find Red-necked Stint, Sharp-tailed and Curlew Sandpipers, Great and Red Knots, and Grey and Pacific Golden Plovers, among others. 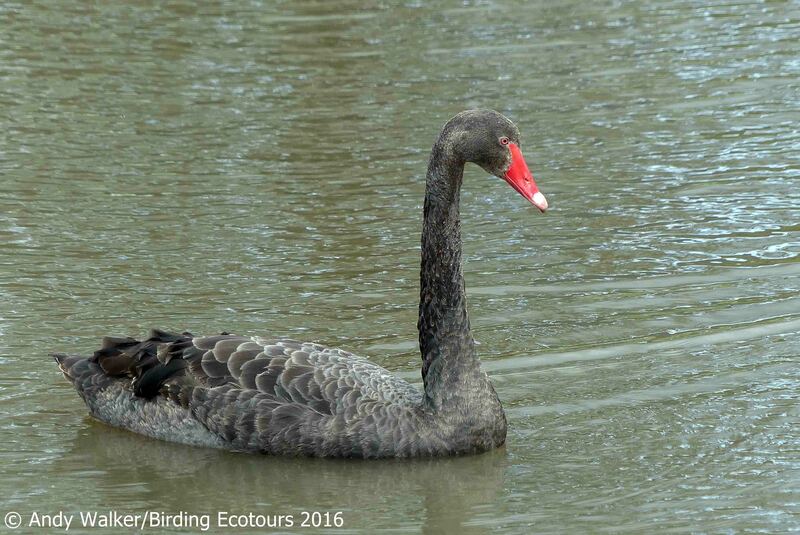 We will also check out some of the lakes in and around the city before we head south. 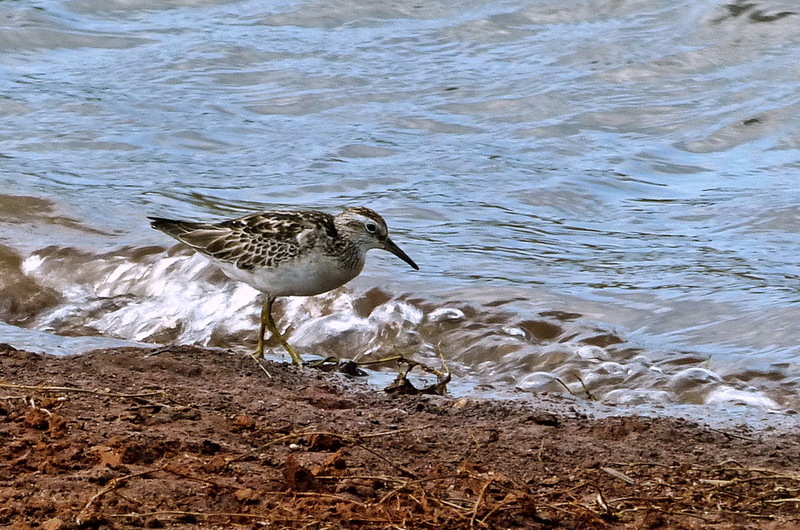 The waterbodies here may harbor a late Freckled Duck if we are very lucky, and other likely species include Hardhead, Blue-billed Duck, and Hoary-headed Grebe. 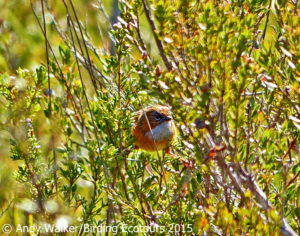 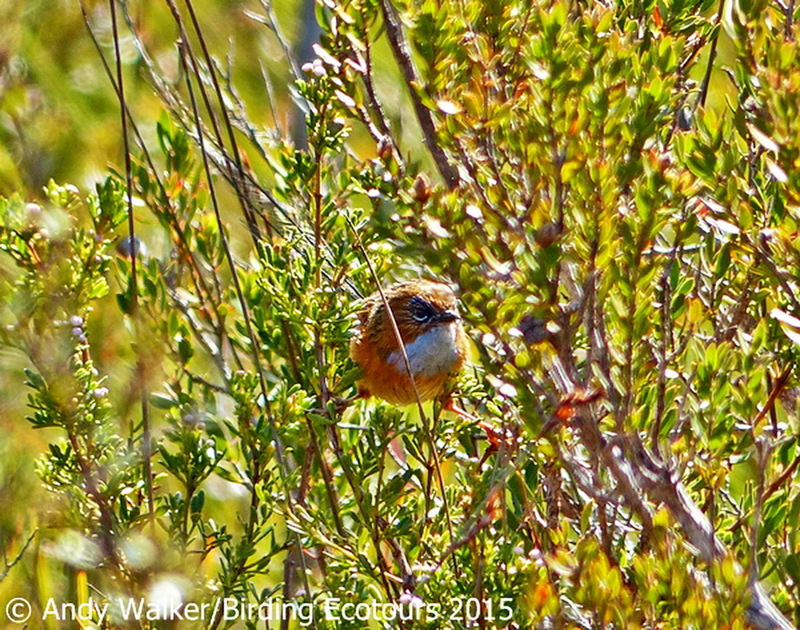 Lakeside vegetation may hold Little Grassbird, Australian Reed Warbler, Grey Fantail, and Spotless Crake. 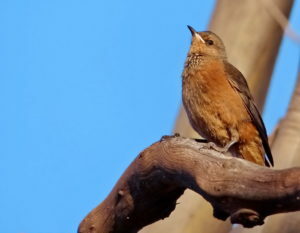 We will also keep our eyes peeled skyward for any raptors that may be overhead. After a late breakfast we will leave Perth and head south toward the Dryandra Woodland area, keeping a look out for Baudin’s Black and Red-tailed Black Cockatoos along the way. 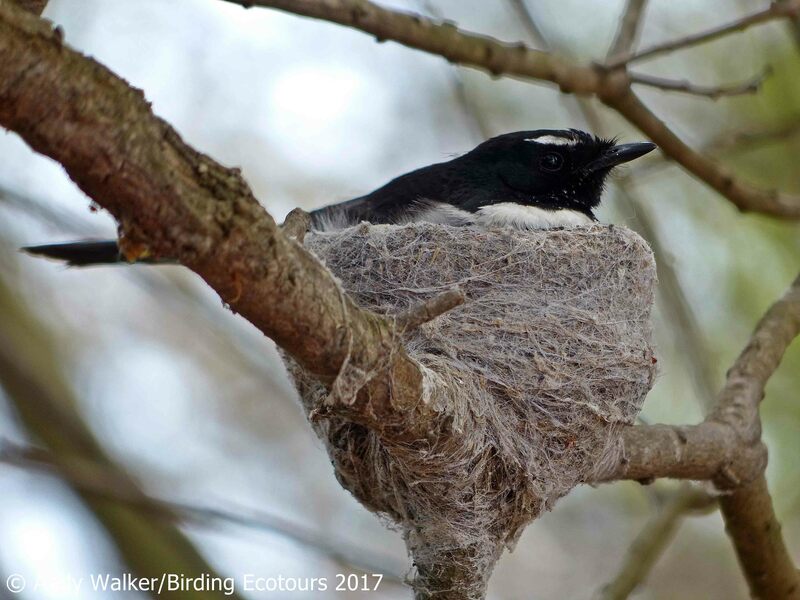 After lunch we will check into our accommodation for the next couple of nights and then head out for an afternoon birding in the local vicinity. 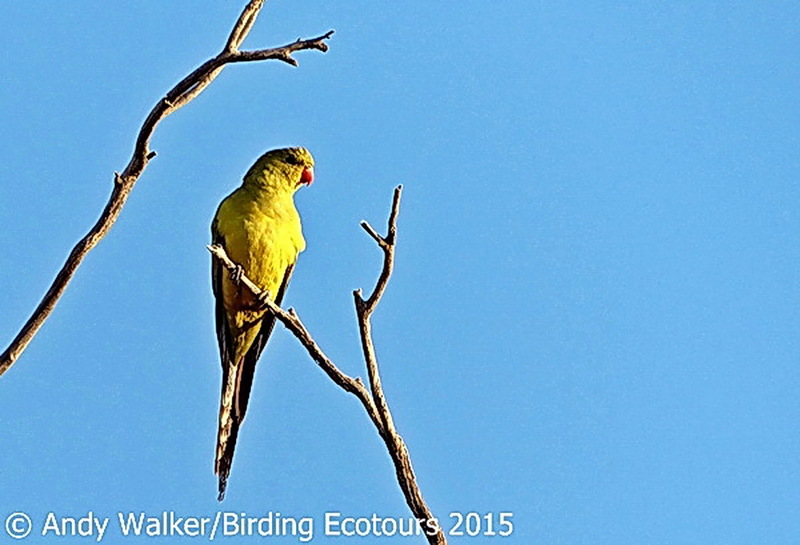 This is one of the prime birding sites in the region, so we want to do it justice over the next couple of days. 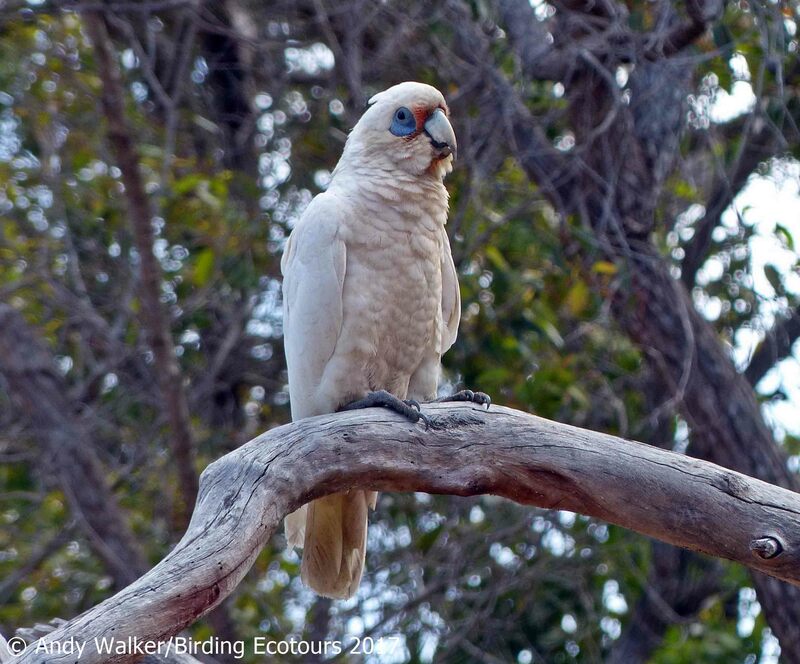 The woodland consists of an interesting mix of Eucalyptus (jarrah, wandoo, and marri) with a good native shrub layer. 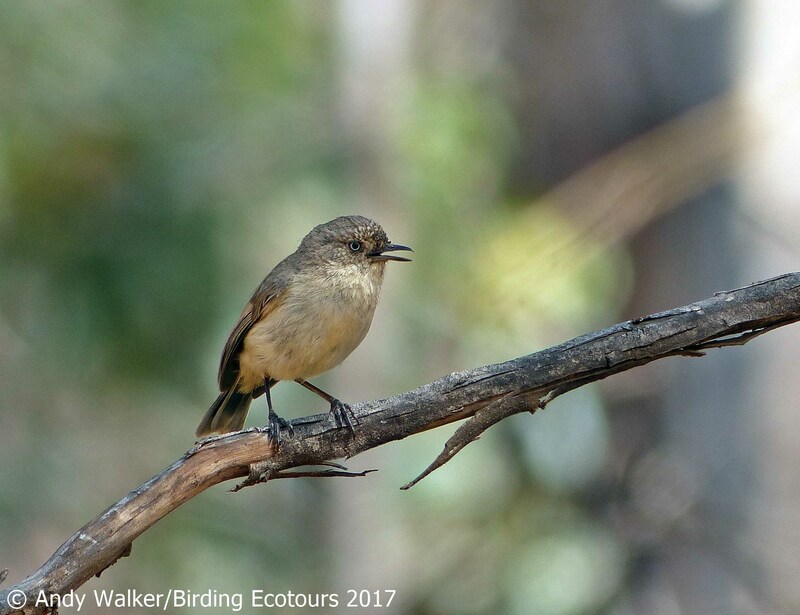 We will spend the full day in and around the woodland and will look for some of the area’s specialties, such as Western Yellow Robin, Rufous Treecreeper, Western Whistler, Blue-breasted Fairywren, Western Thornbill, and (Western) Crested Shriketit. 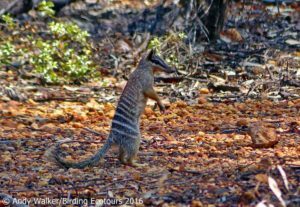 We will also look for ‘the’ special mammal found at Dryandra – the rare Numbat. 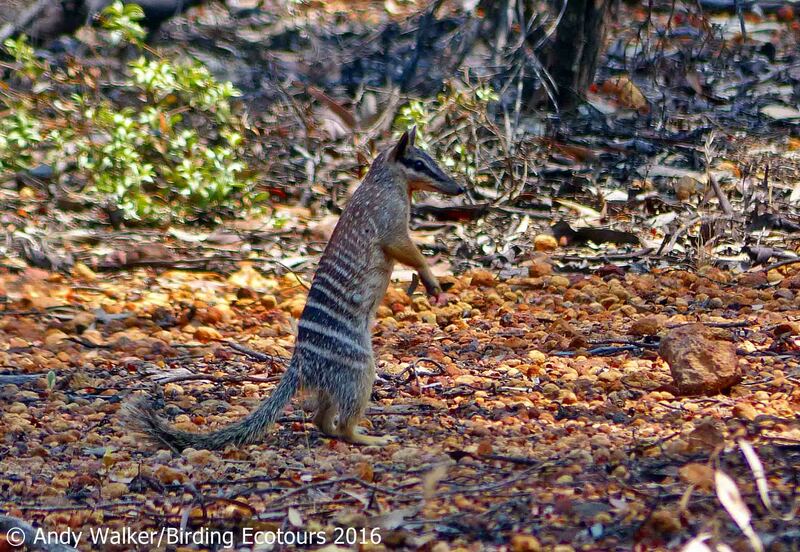 Unusually for mammals in Australia the Numbat is diurnal and can occasionally be found as it searches for termites. 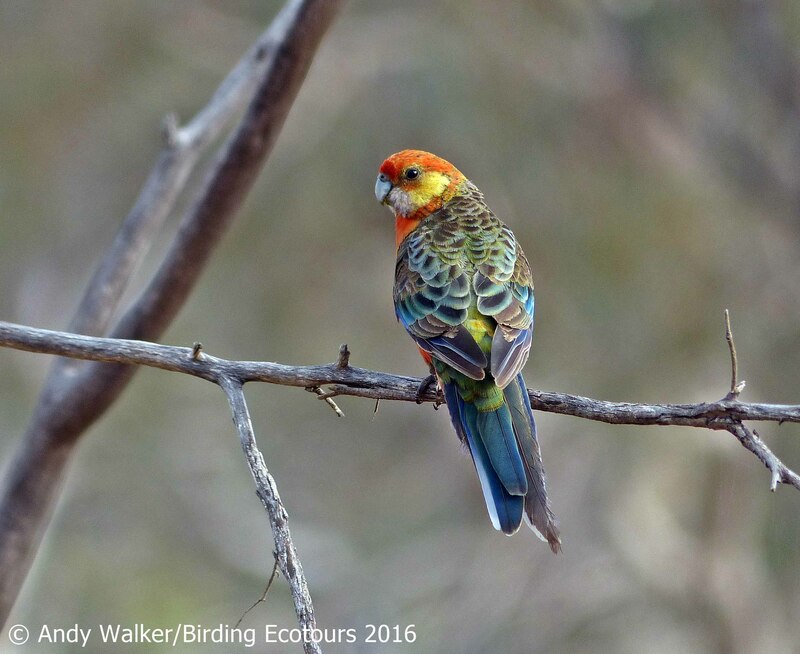 There are plenty of birds to look for around the huge woodland, and we will focus on finding the above-listed birds and other exciting species such as Painted Buttonquail, Wedge-tailed Eagle, Brown Goshawk, Carnaby’s Black Cockatoo, Red-capped Parrot, Western Rosella, Regent Parrot, Elegant Parrot, Brush Bronzewing, Black-faced Cuckooshrike, Western Spinebill, Tawny-crowned, Yellow-plumed, Brown, Brown-headed, White-cheeked, New Holland, White-eared, and Gilbert’s Honeyeaters, Restless Flycatcher, and Splendid Fairywren. 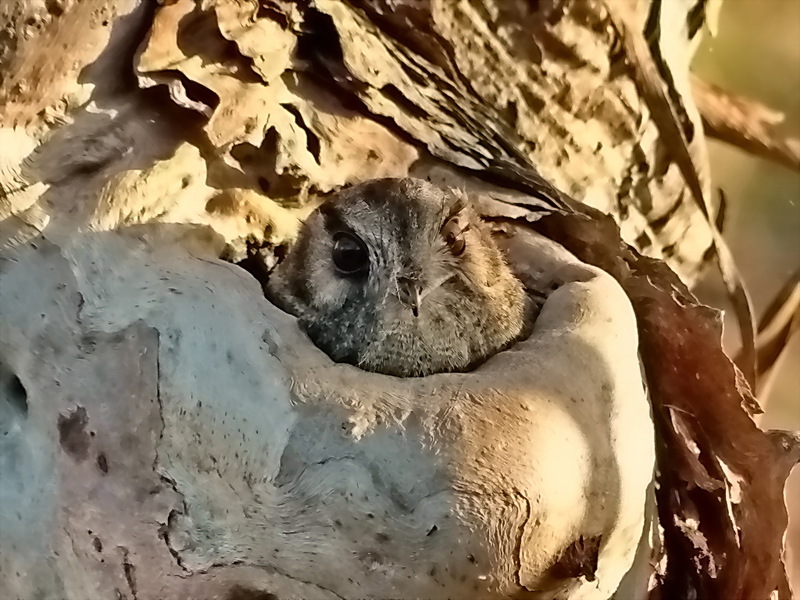 After the sun goes down we will take a look around for some of the woodland’s nocturnal creatures, such as Bush Stone-curlew, Southern Boobook, Eastern Barn Owl, Australian Owlet-nightjar, and Tawny Frogmouth. 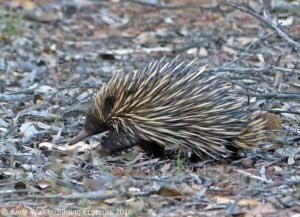 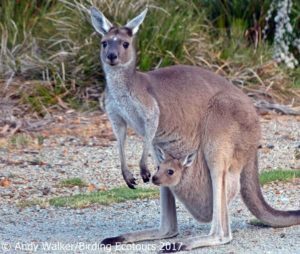 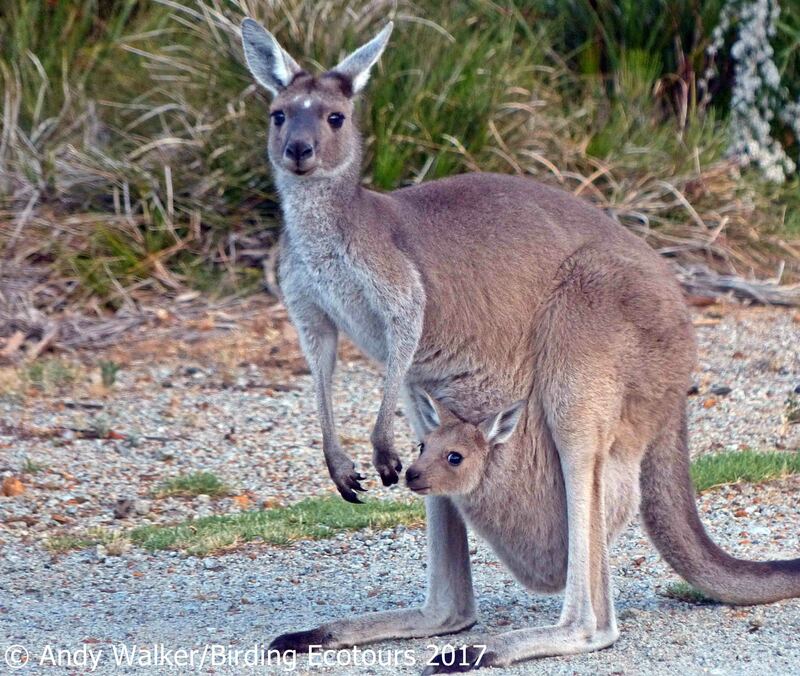 At this time we will also keep our eyes open for some of the area’s many mammals such as Short-beaked Echidna (sometimes also seen during the day time), Woylie, Western Brush Wallaby, Tammar Wallaby, and Western Gray Kangaroo. 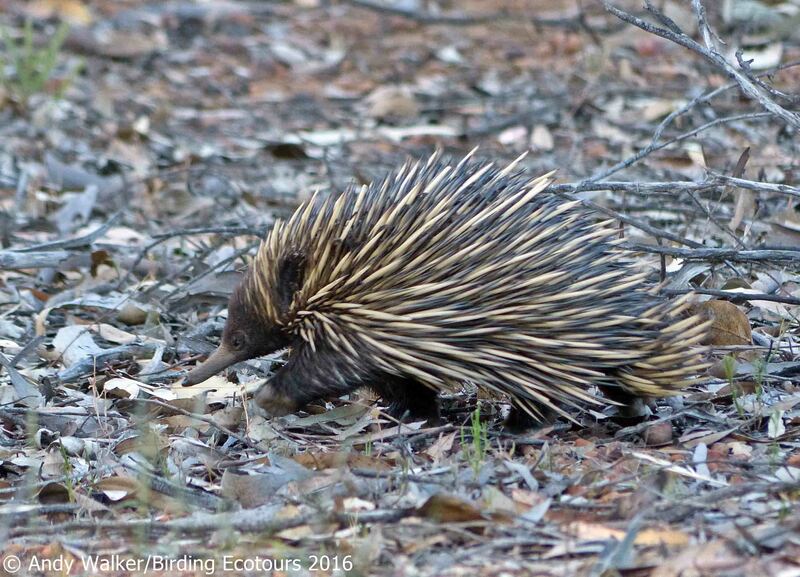 We will spend the morning back in Dryandra Woodland, focusing on finding the aforementioned species and others that we may still be looking for or want to see again after our last couple of days. As the day progresses we’ll continue south to the Stirling Range National Park, an area renowned for its impressive flora and pretty scenery, as well as for plenty of avian targets. 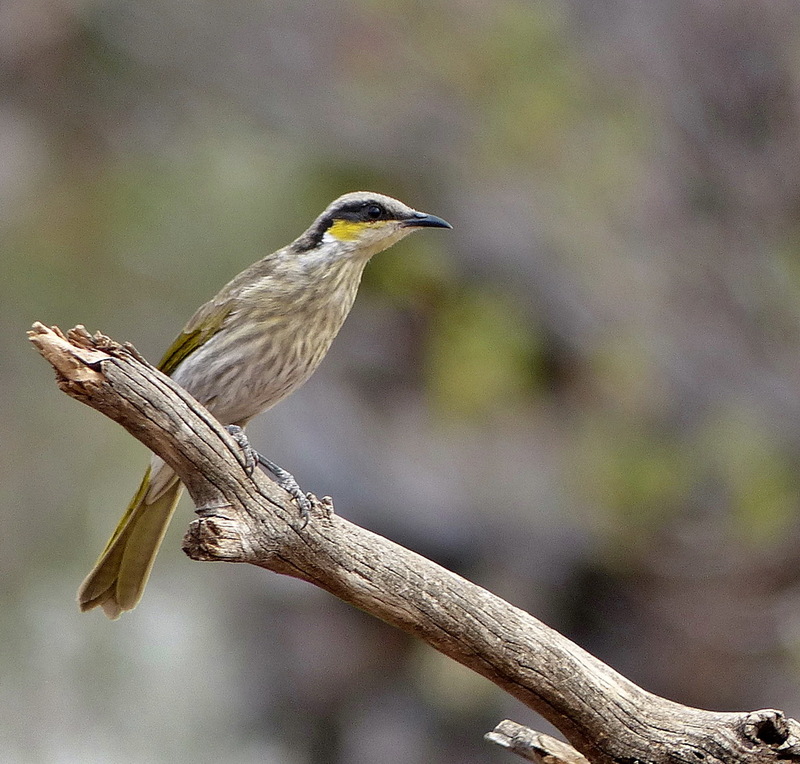 While here we will search for Western Whipbird, Southern Scrub Robin, Western Spinebill, Gilbert’s and Purple-gaped Honeyeaters, Western Yellow Robin, Blue-breasted Fairywren, and Western Fieldwren. 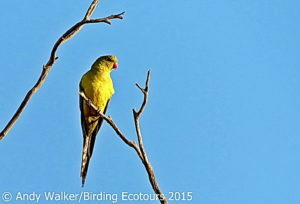 We will spend the morning birding at Sterling Range, seeking out those species referred to above but also many others, such as Square-tailed Kite, Spotted Harrier, Little Eagle, Wedge-tailed Eagle, Peregrine Falcon, Elegant Parrot, Regent Parrot, Rufous Treecreeper, Southern Emu-wren, Red-winged Fairywren, White-breasted Robin, Scarlet Robin, Western Thornbill, (Western) Crested Shriketit, and Red-eared Firetail. After our birding session here we will travel to the south coast township of Cheynes Beach, along the way watching for interesting species such as White-necked Heron, Banded Stilt, and other interesting waders. 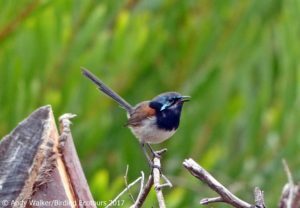 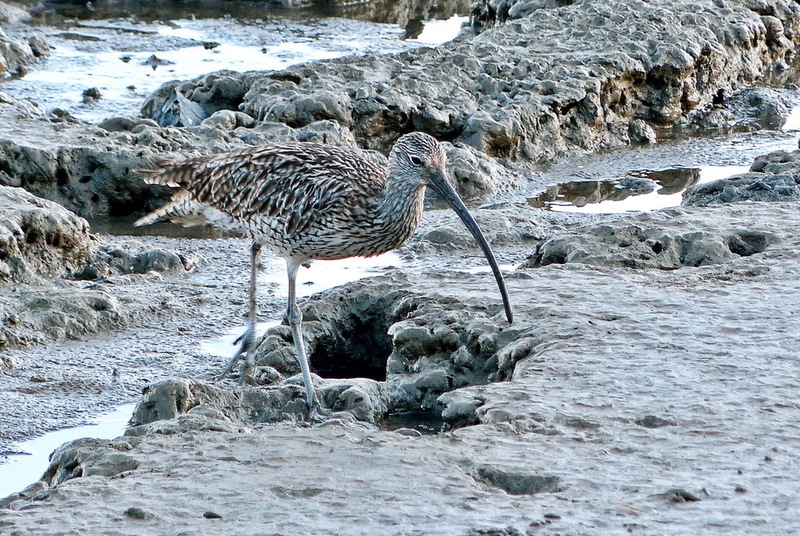 Cheynes Beach is home to some great (and very difficult) birds, and we will start looking for these as soon as possible after our arrival and check-in. 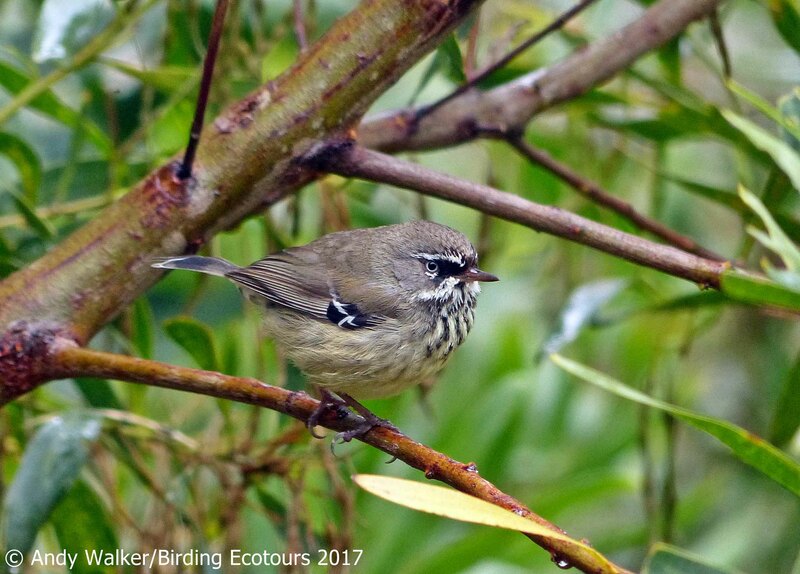 A full day birding the Cheynes Beach area for three of Australia’s toughest, most skulking birds: Noisy Scrubbird, Western Bristlebird, and Western Whipbird (a different subspecies from that at Stirling Range and a much-talked-about potential future split). 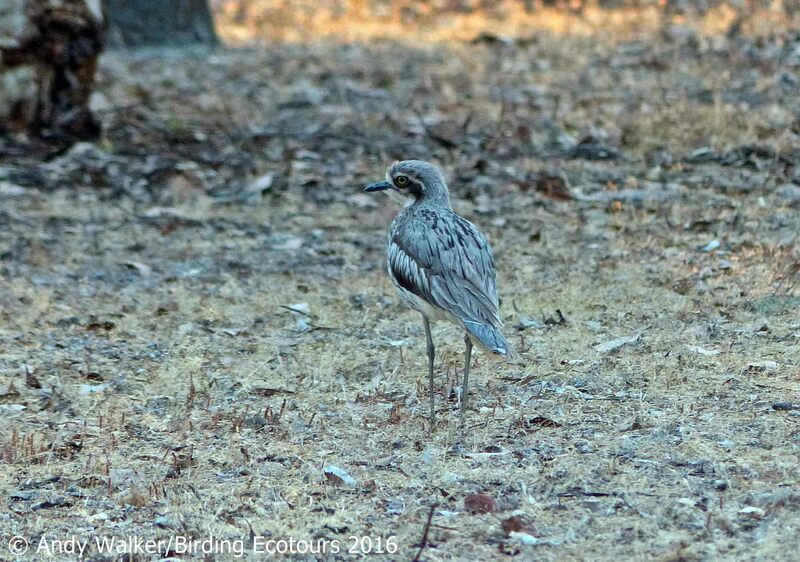 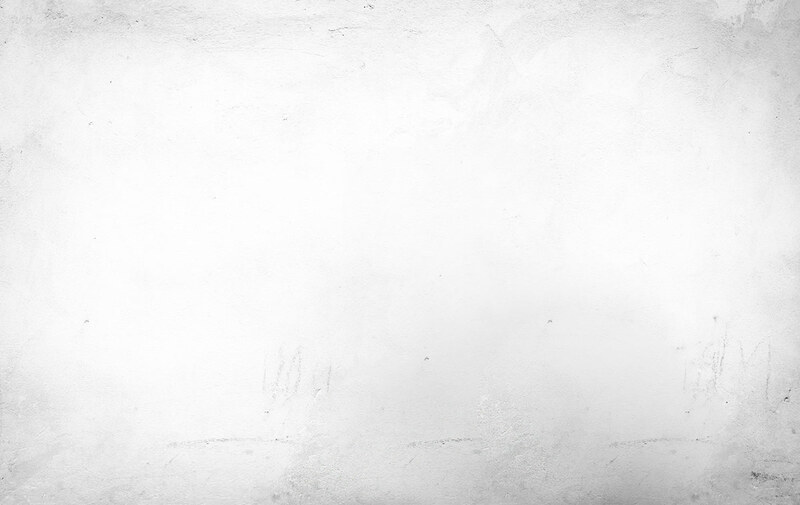 These birds are difficult to see, but we will put all of our effort into securing views of all of them during the course of the day. 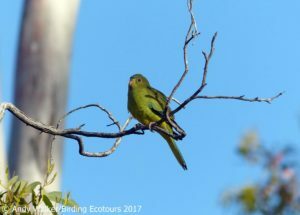 There are also plenty of other species to look for in the area, such as Wedge-tailed Eagle, Black-shouldered Kite, Spotted Harrier, Carnaby’s Black Cockatoo, Purple-crowned Lorikeet, Fan-tailed Cuckoo, Brush Bronzewing, Southern Emu-wren, Red-winged Fairywren, White-browed Scrubwren, Inland Thornbill, White-cheeked Honeyeater, New Holland Honeyeater, White-breasted Robin, Dusky Woodswallow, and Red-eared Firetail. 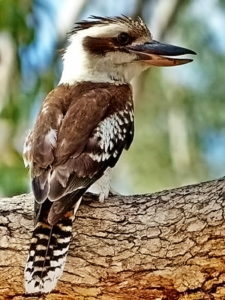 Weather permitting, at night we will look and listen for Tawny Frogmouth, Southern Boobook, and Spotted Nightjar, as well as the area’s nocturnal creatures such as Quokka, Western Ringtail Possum, the tiny Honey Possum (sometimes possible during the day too), Western Brush Wallaby, and Southern Brown Bandicoot. 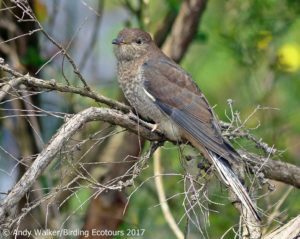 We will spend the early morning birding around Cheynes Beach again, enjoying views of some of the above species and mopping up any others we may still want to try to see. 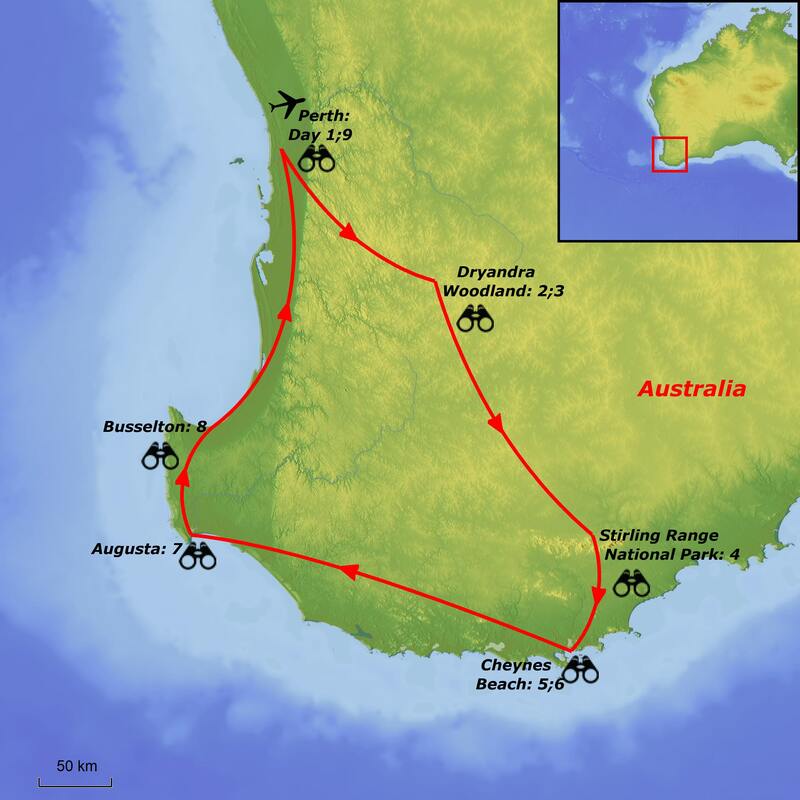 We will then make our way west along the spectacularly forested coast with giant red tingle and karri trees toward Augusta. 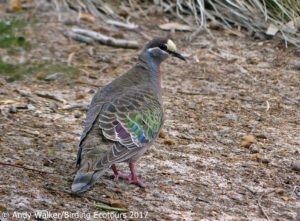 At a stop at Lake Muir Nature Reserve along the way we may find a selection of interesting wildfowl and waders (very much depending on water levels), such as Banded Stilt, Eurasian Coot, Yellow-billed Spoonbill, White-faced Heron, Blue-billed Duck, Freckled Duck, and Chestnut Teal. 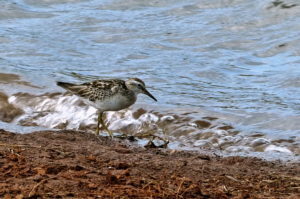 More-secretive species around the lake shore include Spotless Crake, Black-backed Bittern, and Australasian Bittern. 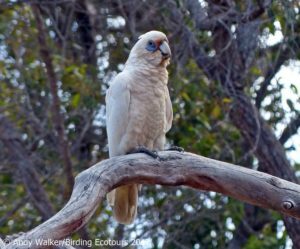 Regardless of water levels, the woodland surrounding the lake is home to a population of Western Corella, known as ‘Muir’s Corella’, which is an endemic and isolated subspecies and worth looking for. Other birds possible here include Emu, Carnaby’s, Baudin’s, and Red-tailed Black Cockatoos, Western Rosella, Australian Ringneck, Brown Quail, Square-tailed Kite, Western Spinebill, Gilbert’s Honeyeater, Southern Emu-wren, White-winged Triller, Restless Flycatcher, Western Yellow Robin, Scarlet Robin, and Spotted Pardalote. 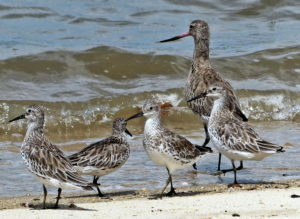 We will arrive at Augusta in time to freshen up before visiting the local award-winning fish restaurant. 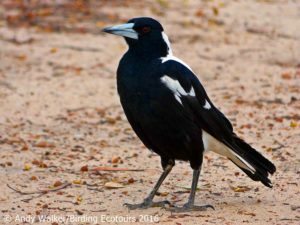 The morning will be spent birding around the rugged coastline of the Cape Leeuwin area, pretty much the most southwesterly point of this huge country, where the Indian Ocean meets the Southern Ocean. 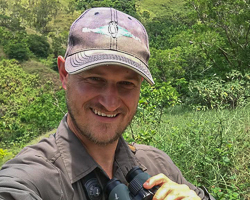 We will look for seabirds here, such as Bridled Tern, Fairy Tern, Flesh-footed, Hutton’s, and Little Shearwaters, Southern Giant and Northern Giant Petrels, and Indian Yellow-nosed, Black-browed, and Shy Albatrosses. 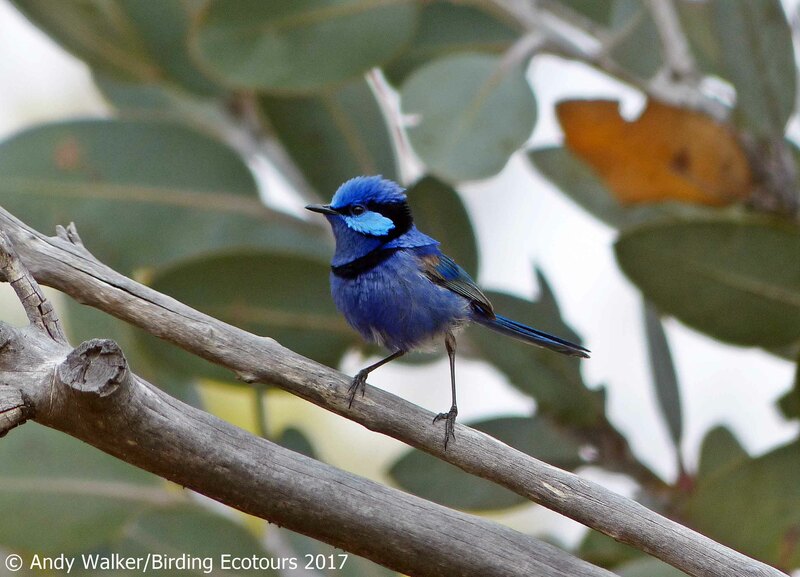 Along the coast we will look for Sooty and Pied Oystercatchers, Pacific Reef Heron, Rock Parrot, Southern Emu-wren, and Splendid Fairywren. After birding here we will slowly wind our way up the coast, checking our areas of Banksia, jarrah, and marri woodland, and will arrive in the Busselton area for the final night of the tour and some evening birding around Cape Naturaliste. Morning birding will take place in the beautiful Cape Naturaliste area with stunning views of Geographe Bay and the Indian Ocean. 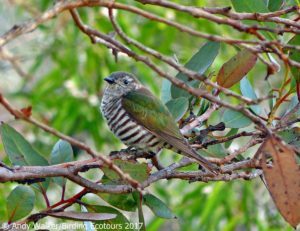 We will look out to sea for many of the species mentioned above for Cape Leeuwin, along with Australasian Gannet, Soft-plumaged and Great-winged Petrels, Pomarine Skua, and Parasitic Jaeger (Arctic Skua).  We will also scan for Humpback Whale! 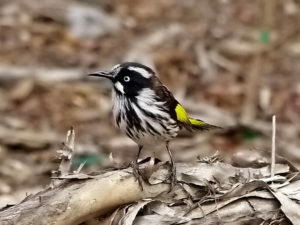 Other birds we will look for include Brush Bronzewing, Carnaby’s and Baudin’s Black Cockatoos, Western Rosella, White-breasted and Scarlet Robins, Western Whistler, Red-eared Firetail, Splendid Fairywren, White-browed Scrubwren, and Southern Emu-wren. 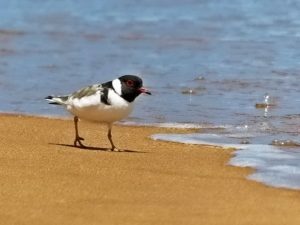 We will also check suitable beach habitat for the beautiful Australian-endemic shorebird Hooded Dotterel and various other shorebirds such as Grey-tailed Tattler and Far Eastern Curlew. 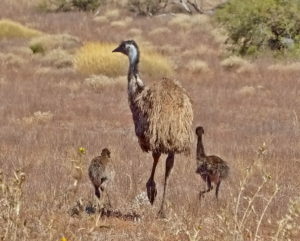 Reluctantly we will leave the area and commence our drive back to Perth, arriving there in the mid-afternoon, where the tour will end in time for your evening flight home. 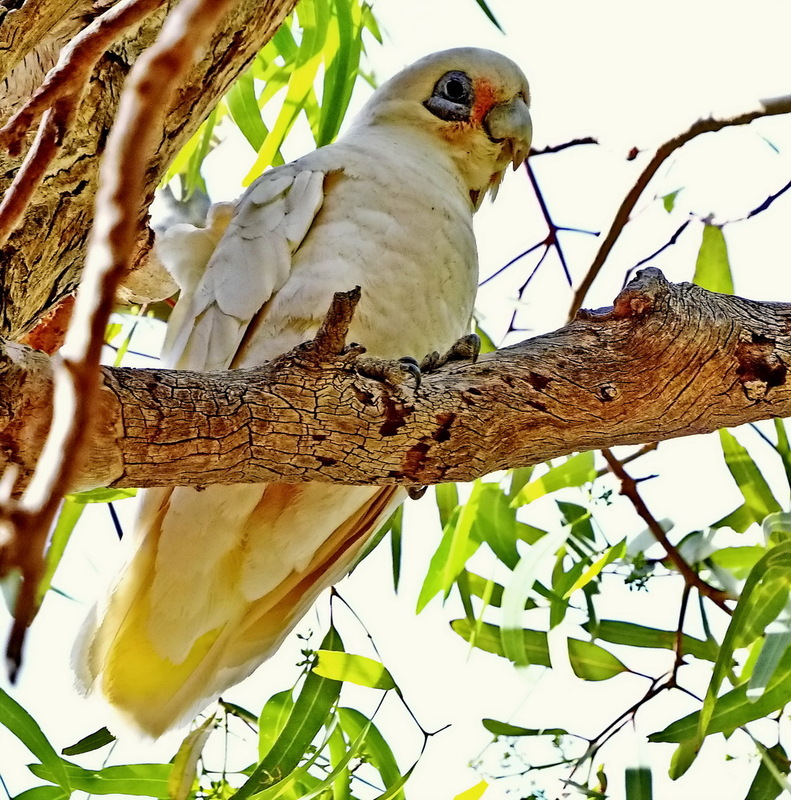 If you’d rather extend your stay we can arrange extensions to anywhere in Australia. Andy is a superb guide with a wonderful knowledge of birds and where to find them. He is enthusiastic and keen, great company and a real pleasure to bird with. 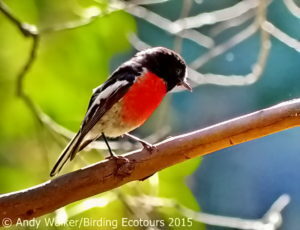 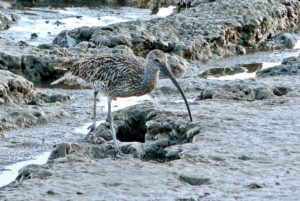 Our Australian trip was very successful in terms of sightings and also really enjoyable. Andy played a big part in that with his superb organisation, excellent birding skills, easy-going nature and positive attitude. 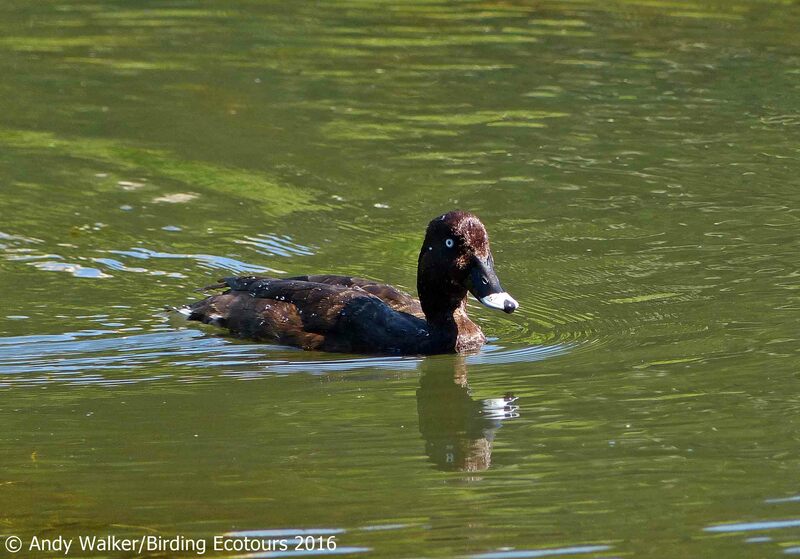 I would happily join Andy on a birding trip again and hope to be able to do so later this year!